More content than ever is being produced today as more businesses are understanding the need to operate as a media company. 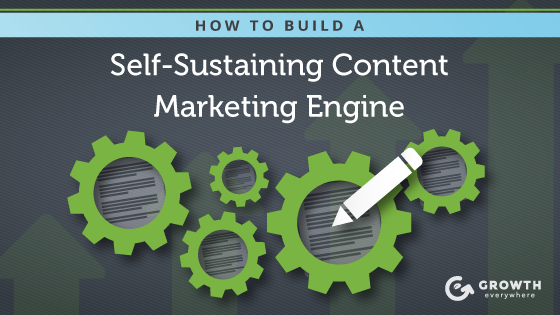 So the question is this: how do you create a self-sustaining content marketing engine? An engine that can operate efficiently with all the moving parts flowing as one? I’ve gone through this exercise a few times (and failed in the process). In this post, I’m going to give you a template to build your own content marketing engine. Every business is different, so take what makes the most sense and integrate it into your company. Free Bonus Download: Get a list of 10 insanely actionable first steps for maximizing your content – actionable advice to help you get started not found in this post! Click here to download it free. If you’re going to create a content marketing engine, you’re going to need help. One person can’t do it all alone. The editor is responsible for making sure your content is up to par, gets scheduled, and follows your content process. In a sense, they can be seen as the executor of your content machine. For larger companies, you might have a Content Marketing Manager, Director of Content Strategy, VP of Content or Chief Content Officer. Inbound.org and Growthhackers.com – These are communities where marketers go to post the latest marketing news. They also have job boards that you can post your jobs on. Problogger.net – Problogger has a job board where you can hire writers or editors. The quality of the talent here is higher because Problogger is seen as a strong resource for learning how to blog properly. Craigslist – Don’t scoff at Craigslist. Some of the best talent I’ve found has come from Craigslist. It’s all about having a strong hiring funnel to start. Referrals – Always a strong place to start if you’re in need of help. Behance and Dribbble – Both sites are directories that show off the portfolios of individual designers. I personally prefer Dribbble. Visual.ly – If you’re looking for infographic designers, Visual.ly is the spot to go to. The social media specialist will listen to and engage with your audience. They’re also responsible for curating content that your audience might be interested in. If you’re wondering what your self promotion to outside content ratio should be, I suggest going with 1:4. This means that for every self promotional share, you should have four curated shares. It’s tedious work finding the right contact information and then e-mailing people, following up, and repeating this over and over. In an ideal world, this would be a role in itself. Probably somebody more junior. If you are part of a smaller team, I suggest training this person in individual outreach and paid content promotion. Smaller team members need to wear lots of hats and these responsibilities fit this individual best. Facebook Group: Social Media Jobs – Believe it or not, this is a KILLER group on Facebook where social media specialists are looking for gigs all the time. I have found some incredible talent here. The paid advertising specialist will help promote content on paid channels such as Facebook, Twitter, YouTube, Gmail, LinkedIn and more. Promoting content through paid advertising is a growing trend and I think it’s the way of the future. For example, right now we are paying for cold traffic to come to our blog posts and we’re collecting e-mails for $2.88 per e-mail. That’s a GREAT deal for us. LinkedIn – Look for specialists that are working at current agencies. They’re ALWAYS looking for extra side work. 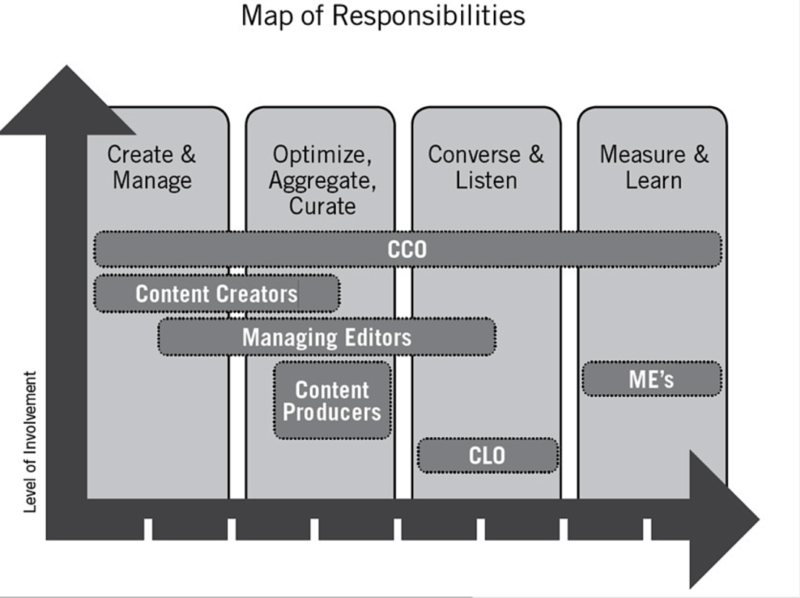 For a more in-depth look at how a content marketing team should be organized, take a look at this post by Content Marketing Institute. Draw up a mind map of your workflow in MindMeister. The next step is coming up with fresh ideas for your audience. Swiped.co contains many marketing swipe files that you can use for inspiration. You can pull landing page/image inspiration for your own purposes. 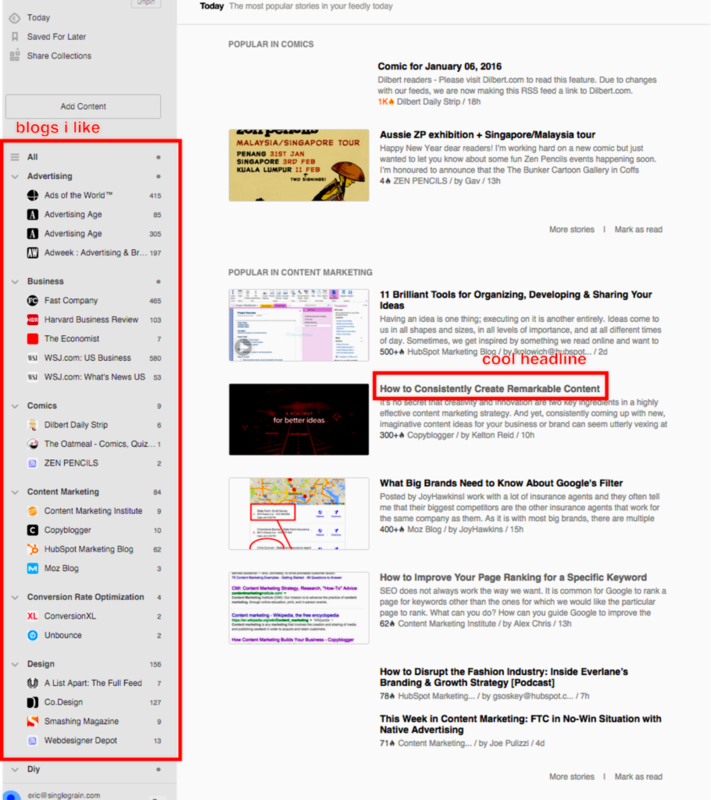 I also regularly use Evernote to clip evergreen blog posts so that I can refer back to them. Making good use of your team is one of the most powerful ways to come up with great ideas. Utilize tools like Google Trends and Google Display Planner to see what’s trending. Keyword Tool is another great way to see keyword volume not only on Google, but on YouTube as well. I personally love using SEMrush to take a look at what competitors are doing in terms of PPC and SEO. 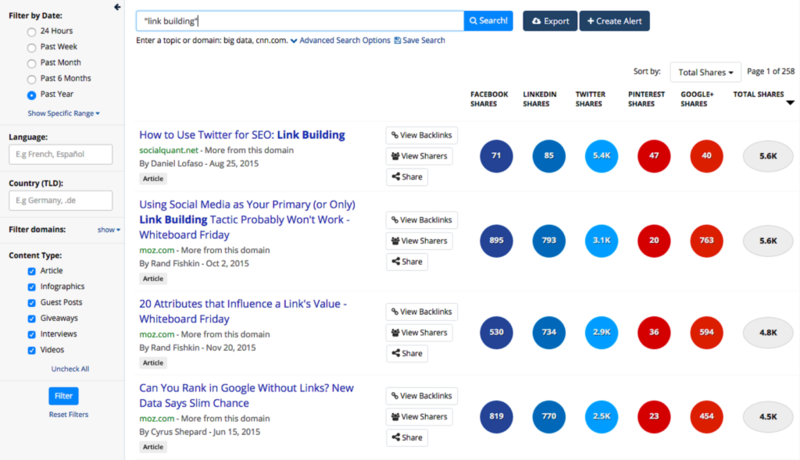 BuzzSumo is great for looking at how content is performing socially. b) Create an alert for this phrase so I can continually monitor it. Just thinking off the top of my head, maybe I can create an alternate version of the first result. How about ‘How to Use Pinterest for SEO: Link Building’? Might be worth a shot. Although you can use BuzzSumo to see what type of content is being linked to, its specialty is not in SEO. Instead, I turn to Ahrefs when I do my SEO analysis. Ahrefs is a paid SEO tool (minimum $99/mo) but I think it’s well worth it for the insights that it provides. 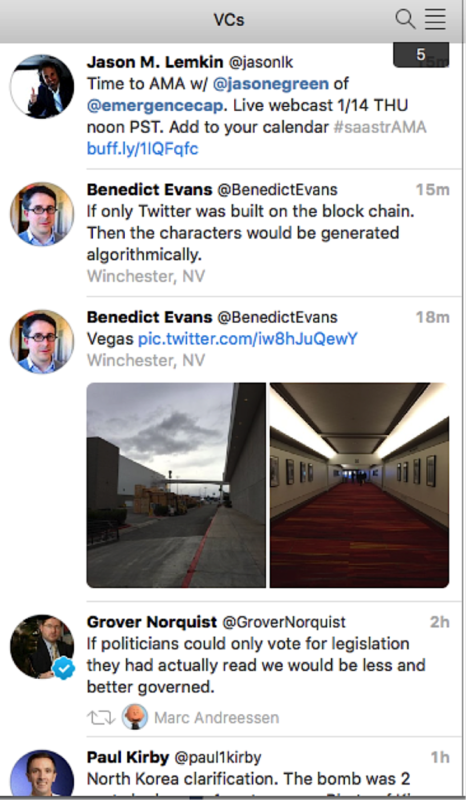 Similar to BuzzSumo, I’d create an alert and export these results. The only difference here is that Ahrefs is focusing more on SEO metrics such as ‘Domain Rank’ rather than social shares. What’s Working Well in Other Industries? The ad is pure genius because it’s a product that isn’t necessarily easy to advertise. Who wants to talk about optimizing pooping? But that’s exactly what they did. They even have me talking about their poop product right now. The ad is funny and educational. And remember: ads are content marketing too. E-mail/tweet at people you mentioned in the post. Find people who have shared similar content and gently nudge them to share yours. 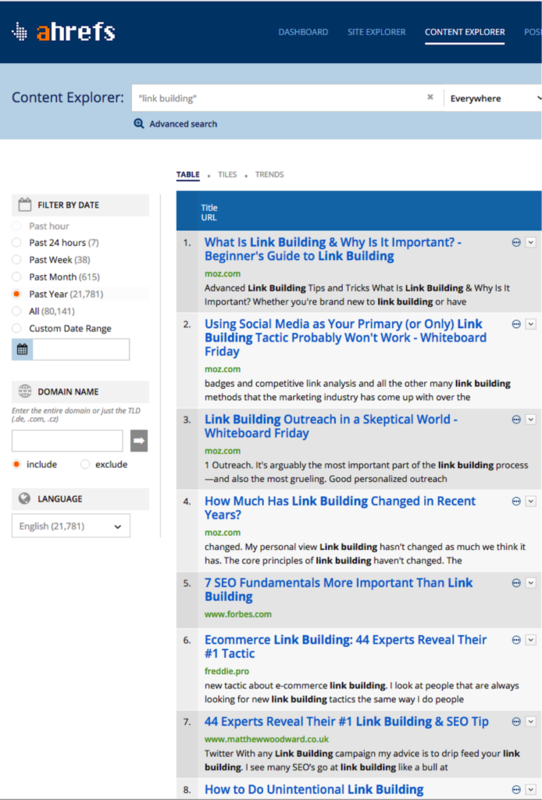 You can use a tool like BuzzSumo. Share to relevant communities on the web. Share to your social followers. Share to your e-mail list. Every quarter, take a look at your processes and make adjustments accordingly. Things change quickly in the online world. The best technologies of today might be inferior in 90 days. A search algorithm change may put a wrench in what you’re doing. Constantly tweak and refine your processes or your content engine will start falling apart. It’s the same thing as maintaining your car. 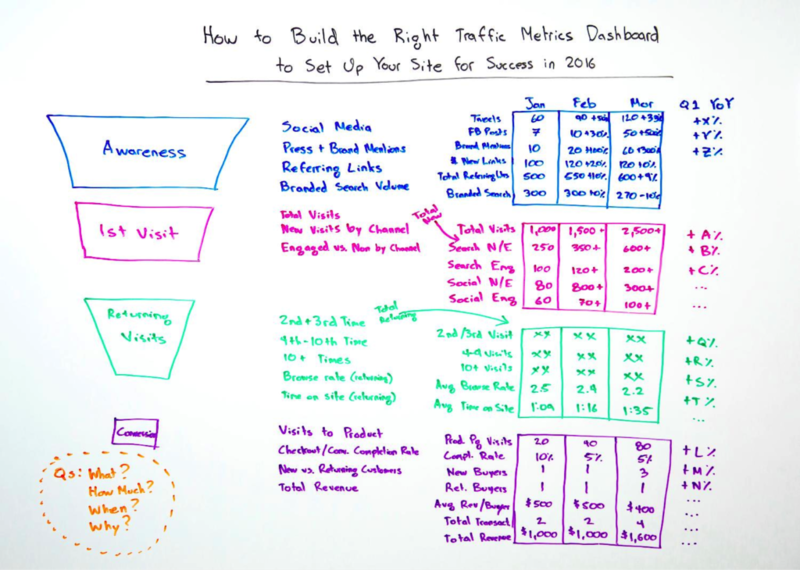 When you have created your dashboards, get your team together and walk through each metric and its importance. After that, assign each dashboard to stakeholders and revisit the numbers each month. Everyone should take a look at the numbers and have input on what they’d do next. CoSchedule – CoSchedule allows us to manage our content like a true editorial team. It includes editorial calendars, allows us to schedule social posts directly, and assign tasks to our team. Buffer – Buffer is a social media scheduling tool that allows us to queue posts ahead of time. The analytics are also very helpful. MeetEdgar – Edgar allows us to create a ‘library’ of posts where we can continue to resurface older evergreen content on a set schedule. If you’ve spent a lot of time on creating great content, it just makes sense to continue to put your good work on display since social media is so fleeting. BuzzSumo – As discussed above, BuzzSumo helps us find content that is performing well and influencers who are sharing specific content. Slack – Our communication tool. Outside integrations allow us to push new blog posts into channels so our team is instantly notified. This gets us all on the same page to start promoting at the same time. Zapier – Integrates with most of the web applications we use. For example, we can have our blog RSS feed connect with Buffer automatically to push new content out automatically. 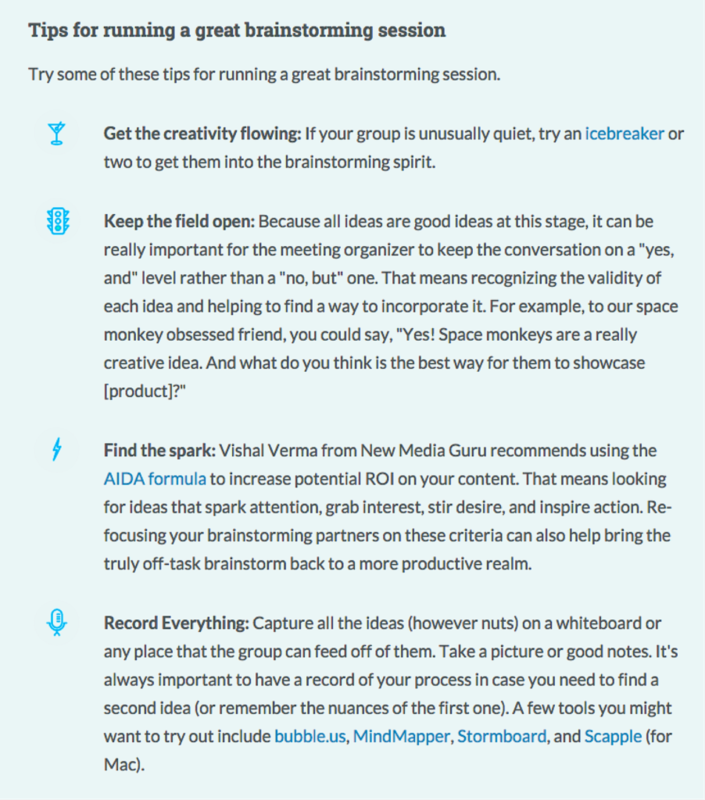 Evernote – Popular note-taking tool. Google Drive – File storage. LeadPages – When we write content, we’ll often add a content upgrade to help increase e-mail subscribers. LeadPages has a feature called ‘LeadBoxes’ that makes this easy to do. Ahrefs/SEMrush – Mentioned above. These tools give us a deeper look into a site’s SEO: inbound links, overall score, keywords a domain is ranking for, etc. They also provide insight into SEM campaigns. Feedly – Mentioned above. This allows us to consolidate our favorite RSS feeds and Buffer posts for curation. LibSyn – LibSyn is a podcast hosting service that allows you to store all your podcast episodes. They also have features that will push your podcast automatically to SoundCloud for more distribution. Google Analytics – Google’s free Analytics tool. Screenflow – Screenflow allows us record tutorials both for internal and external purposes. GoToWebinar – This allows us to host live webinars each week. We use GoToWebinar specifically because it integrates with LeadPages. An alternative to GoToWebinar is Zoom (cheaper and more features). Creating a content machine is an investment that will start to pay dividends down the road. As your content team continues to grow, it’s important to create a self-sustaining process so that everything flows smoothly. What are some other important content marketing processes you’d add?